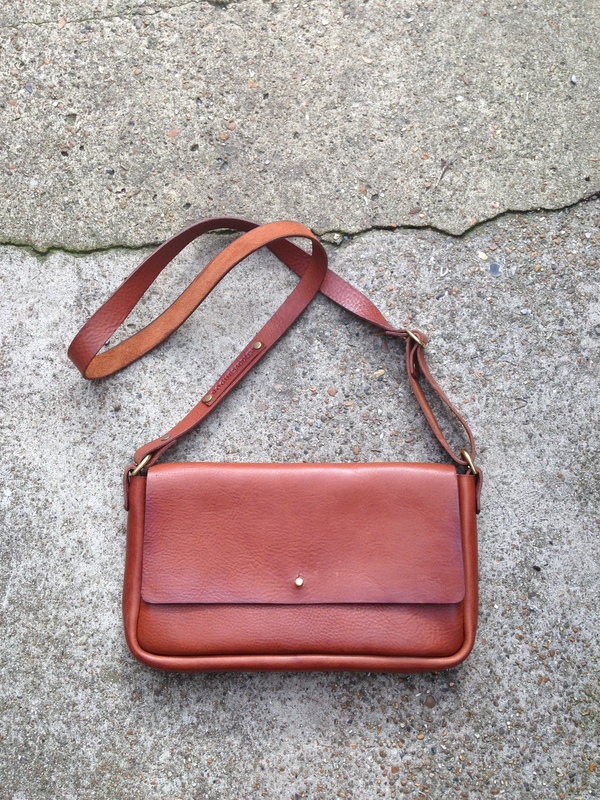 Rogue Saddler will be bringing their stunning range of handmade leather bags and accessories to the Brighton Craftaganza Christmas market on Saturday 29th November. This is my ‘Across body clutch’. It’s for all the ladies out there, who love simplicity and have conscientious style. Handcrafted to hold your everyday ‘bits n bobs’, using a beautiful veg tan (this means its dyed over a long and sensitive process using vegetable matter) leather. Comes in dark tan (as pictured), dark brown and black.